Southern California is a prime vacation destination for Arizonans. For those looking to see something new at Disneyland, that change will be coming soon. 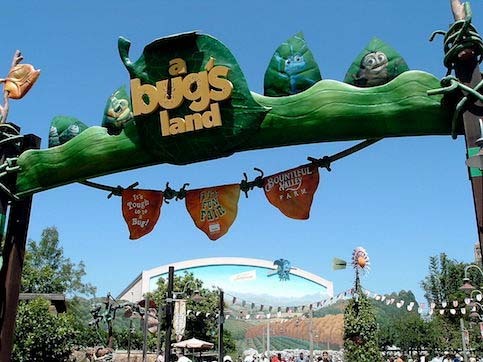 Fans of A Bug’s Life may be sad to hear the news, but Disney announced that the Bug’s Life attractions at California Adventure will be replaced by more Marvel attractions.